A Christmas hamper to stock the pantry with! 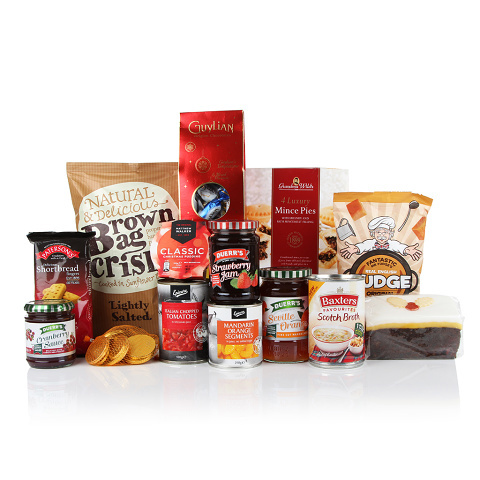 A great selection of festive goodies that can be enjoyed over the festive season. Perfect to send as a traditional Christmas gift to friends and family.